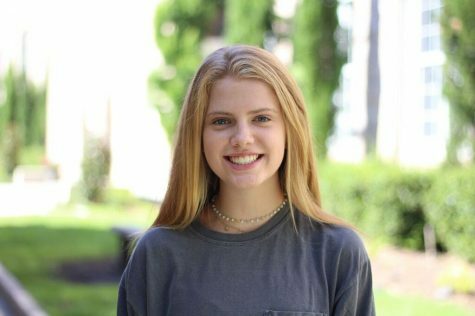 Hartley Hill is a sophomore writer for Pep O’ Plant newspaper. After school she can be found dying on Bayshore with the cross country and track team. She is also on the board of FCA and loves making Spotify playlists and walking her three dogs. She also hopes to travel to every continent someday in her future. She has proudly watched every episode of “One Tree Hill” and “Friends” three times and is currently working on her fourth round. Every week she looks forward to drinking her Hawaiin Storm smoothie from Xtreme Juice on buy-one-get-one-free Smoothie Sundays.